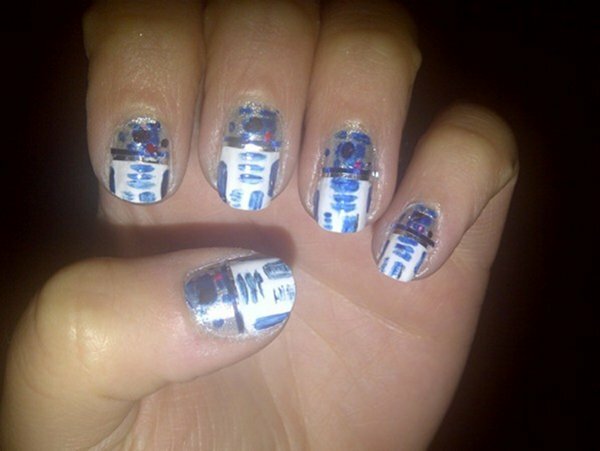 I’ve posted some pretty amazing fingernail art in the past, but I think this is the first time I have ever come across any Star Wars themed manicures. 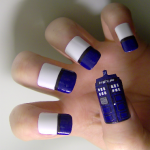 Apparently Sylvia VonDeck is a huge R2-D2 fan so she decided to paint her fingernails to look like a bunch of R2-D2s. 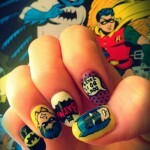 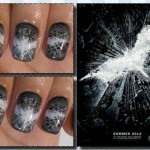 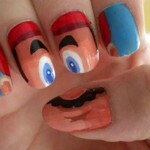 I’m really not one for the painting of ones fingernails, but this is pretty cool! 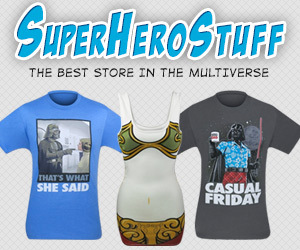 These are definitely the droids I have been looking for!